The latest buzzword in wine circles is natural wine, and natural wine bars frequented by young hipsters are popping up around the world. 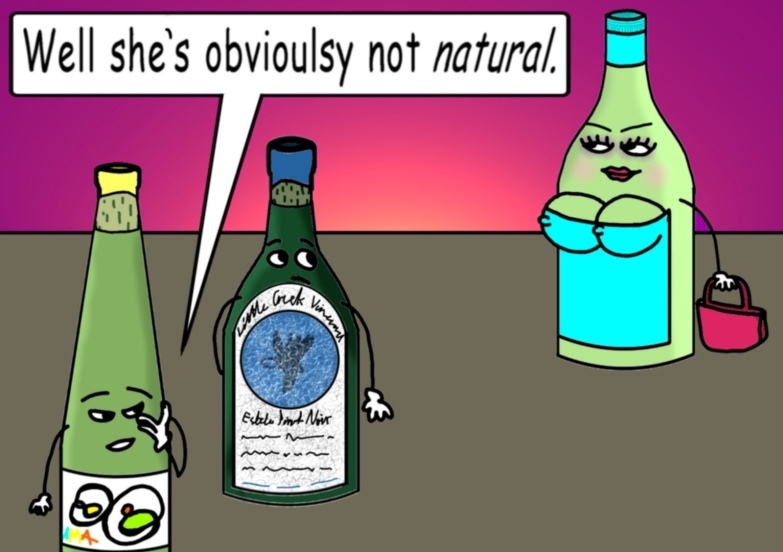 But what is meant by the term “natural wine”? There are many yeast strains in our environment. 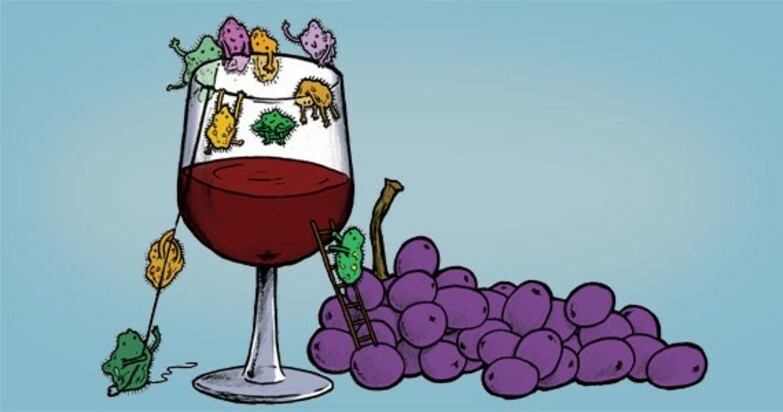 When grapes, or any type of fruit, are left unattended, yeast ferments the sugar in the fruit and turns it into alcohol. 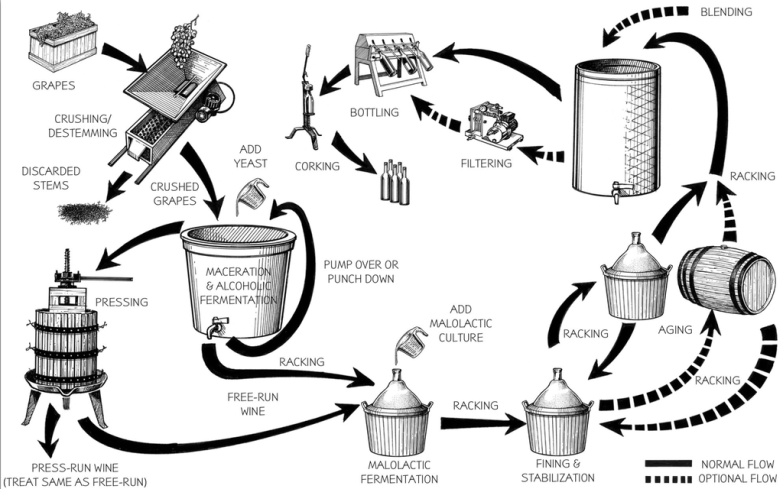 The process of fermentation is natural. 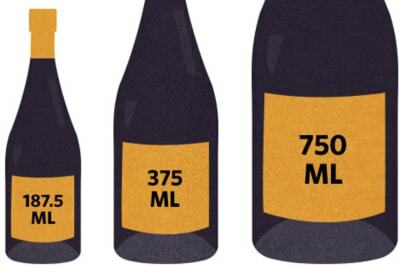 However, depending on the yeast strain that reacts with the sugar, the resulting wine can be very different – some are palatable, while others are funky or even undesirable. Whatever the quality, the final product is often cloudy with sediment and eventually turns into vinegar because of oxidation or bacteria spoilage. When humans first commercialised wine, they planted vineyards in a manageable manner to control the quality and quantity. At wineries, they used cultured yeast – selected strains of natural yeast – to make sure pleasant wines were produced. Natural fining agents such as egg white and gelatine derived from fish bladders were used to combine with the suspended particles in wine to form bigger precipitates that could be filtered from the wine, thereby making the wine bright, clear and visually pleasing. To make sure wine had a longer shelf life, winemakers added sulphites to protect it from oxidation and bacteria spoilage. The entire fermentation process remained natural and the products used to ensure quality standards were also natural. As the demand for wine increased, producers began using chemicals in vineyards to increase yield and protect the vines from disease, just like other agricultural products. Synthetically produced fining agents replaced real egg whites and fish bladders. Winemakers also began using yeast nutrients (ammonia products) to ensure a smooth and thorough fermentation and to control factors such as fermentation temperature and extraction. 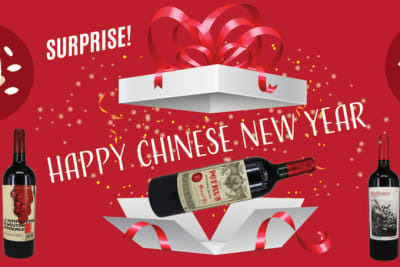 They also experimented with fermenting or ageing wine in different containers such as stainless-steel tanks and wooden barrels to make fruitier and more complex wines. The fermentation process was still natural, but humans exerted more control in the process in order to maintain quality. 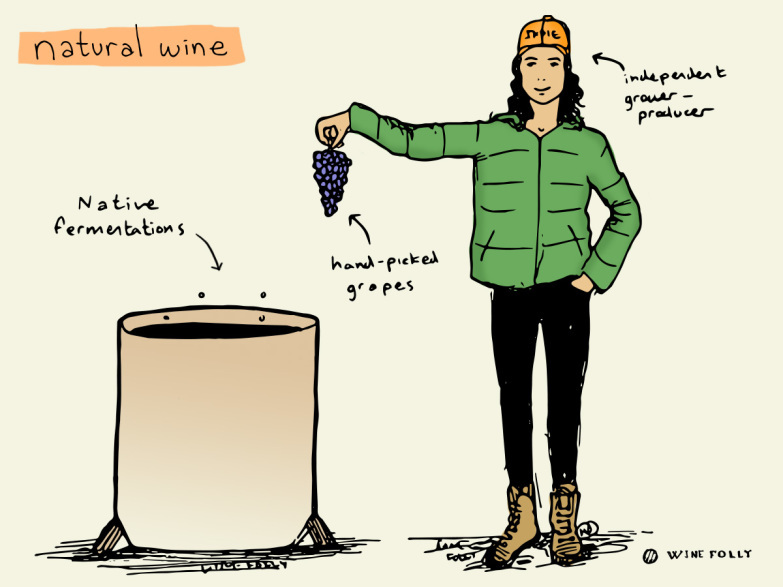 Today, the term “natural wine” has no official definition. It is an approach to vine growing and winemaking with vines that are farmed organically, biodynamically or sustainably, and the wine is made without the aid of cultured yeasts, fining agents and filtration. Sulphites may or may not be added to the final wine. The quality of wine ranges from pleasant, fresh and pure, to gamy, sour and foul. Two things that are for certain, however, is that natural wines have vanilla or cinnamon aromas because they are not aged in new barrels, and they cannot be stored for a long time because of the use of minimal preservatives or none at all. To me, all wines, whether created by using inorganic or biodynamic farming, wild or cultured yeasts, synthetic fining agents or without fining, with or without sulphites, are naturally made. The rise of natural wine is like an anti-establishment movement. 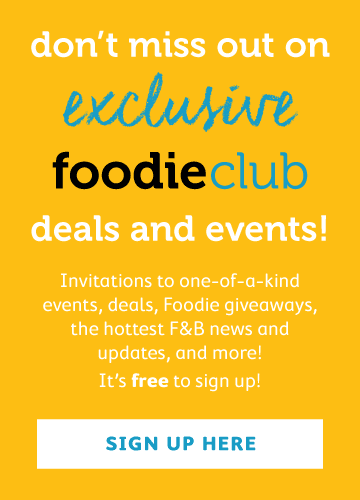 Consumers are fed up with mainstream, industrial products and are embracing alternatives. It’s like the hippy lifestyle of the 1970s and, to a certain extent, the election of non-mainstream governments around the world. There are both good and bad conventional and “natural” wines. Drinking natural wine is a lifestyle choice, but consumers must know how to identify bad natural wine rather than blindly accept it as natural. Producers who label their wine as “natural” to disguise its faults are cheating consumers.